For today's post on Naissus Blogazine we prepared a wishlist with some super cool items from Rosegal. 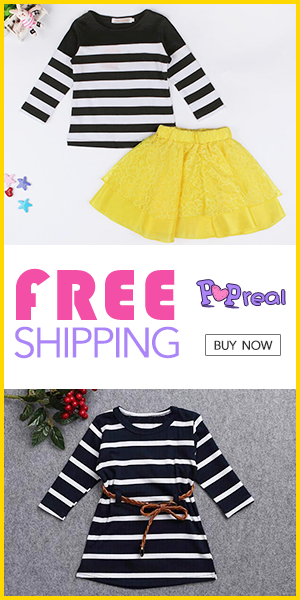 Rosegal offers pretty large assortment of fashionable clothes: tops, dresses, pants, skirts etc. as well as trendy shoes, bags and accessories. We've picked a little bit of everything. 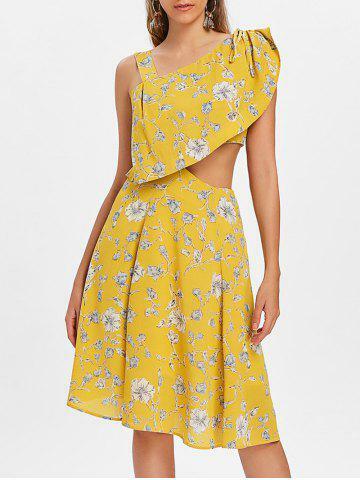 Our first pick is this yellow floral print dress. We love its' unique design. Totally cool for Summer days with some flats or sandals. Our next choice is this interesting floral slip dress. Also great for Summer and easy to match. 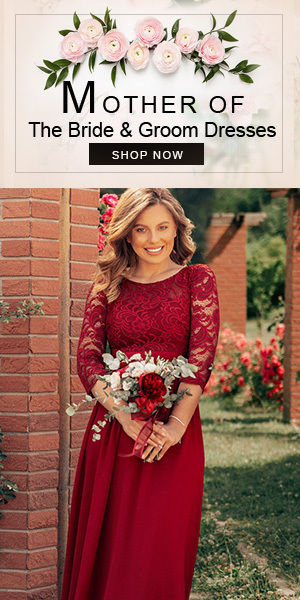 There are more different designs of slip dresses on Rosegal, be sure to check them out. 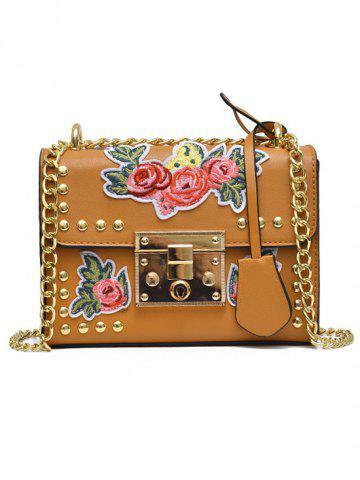 When it comes to bags, Rosegal has a large assortment of different kinds of bags. 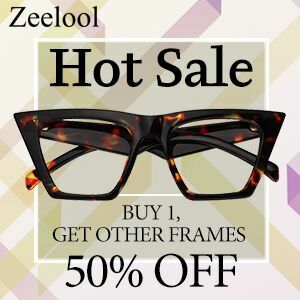 Their selection follows the popular trends, and they get new models often. I haven't visited their website for sometime nd I was totally surprised with their new bags. I literally love every single bag from their store. This one particularly draw my attention. It brings some vintage and edgy vibes at the same time, and I love it! 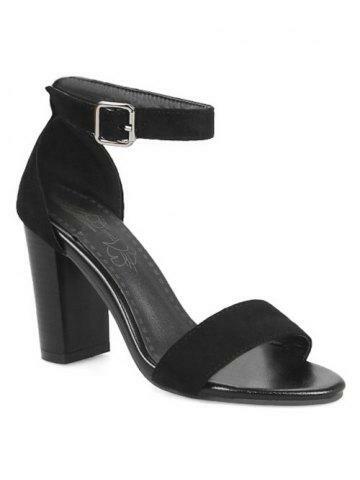 My next chice are these beautiful black sandals. They go well with almost any outfit. 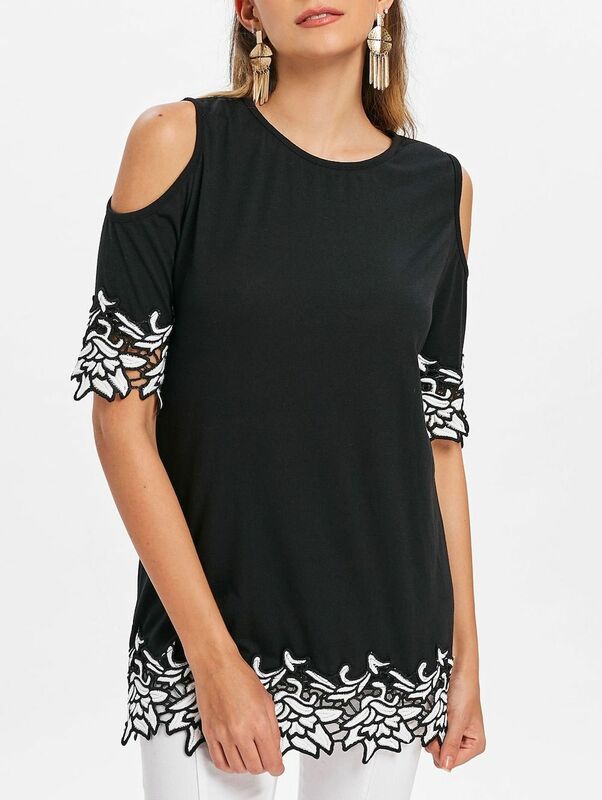 Next, here's one lovely black top with opn shoulders and floral details. And finally here we come to swimwear. 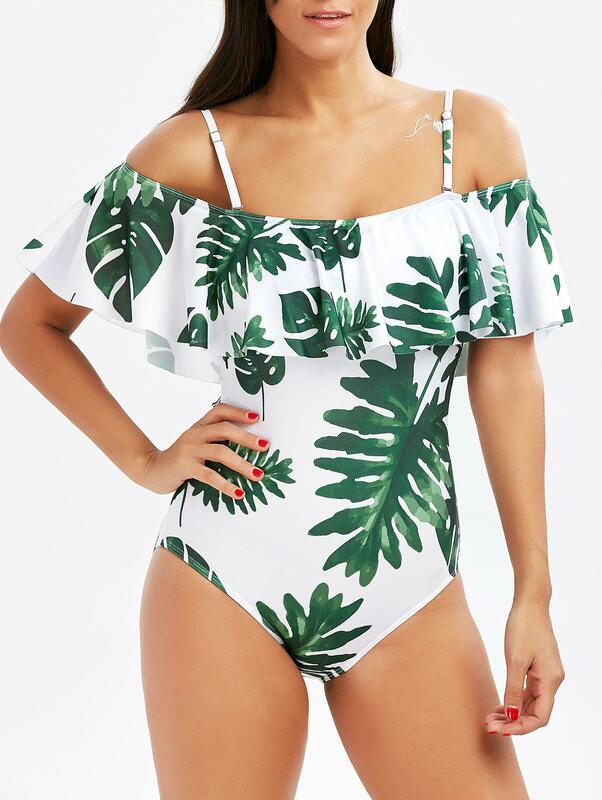 We've picked this super cool leaf print monokini. Be sure to check out Rosegal for more interesting swimwear. What you think about our choices?